Excellence at its highest levels. "DC Aviation Al-Futtaim unites quality made in Germany and Arabic Hospitality"
Our aircraft management service encompasses the entire spectrum of aircraft ownership and is designed to remove the hassle of operational responsibilities so that you can focus on enjoying your business jet. Wherever you’re based in the Middle East, just tell us where and when you’d like to go, and we’ll take care of the rest. Aircraft maintenance is a key priority for our clients, and with our full-service maintenance capabilities you will experience new levels of efficiency and economy. Critical support is immediately available and our team of highly experienced engineers and maintenance support personnel who are also at your service. As an FBO handler, we ensure that everything goes smoothly from the moment you land until you take off again, with only excellence in mind. We provide a seamless service that ensures the aircraft slots you require, swift disembarkation and onward transport for your passengers and crew, and comprehensive ground services. A variety of aircraft types at the best geographical locations enables us to respond to any situation and demand in a flexible, efficient and timely fashion. Your requirements are implemented by our team of aviation specialists and dedicated account managers who provide comprehensive support any time and place needed. Our consulting starts with the acquisition of your aircraft. Only if it truly fits your needs, you will avoid high consequential costs and limited mobility. Our consulting also covers the economic operation and eventually optimal marketing of your aircraft if needed. we take all cost factors surrounding procurement and operation into account. DC Aviation originated in 2007 from DaimlerChrysler Aviation, a subsidiary of DaimlerChrysler AG established in 1998. Due to these historical roots, we were able to accumulate extensive aircraft management experience. 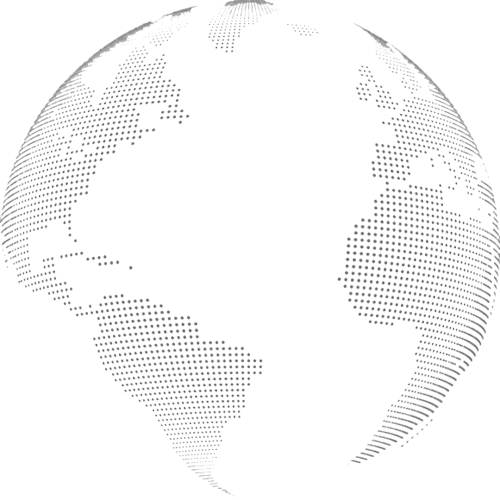 We employ over 330 employees at our Stuttgart site, our branches in Malta, Moscow and Paris and we currently operate one of the largest and most modern business jet fleets in Europe. 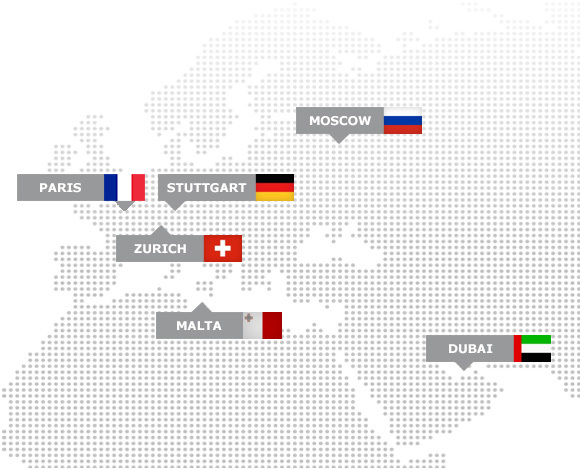 Our DC Aviation Al-Futtaim operation in Dubai and our DC Aviation Switzerland branch in Zurich give us a truly international presence. The Company is Germany’s largest business jet operator and one of Europe’s leading operators.